Learn how to conquer making money online once and for all! Understand what your One Time Offer will be, learn how to create a down sell or up sell. Finding a good system to use, what to look for. Learn how to become the next hard hitting Info-preneur and easily dominate any red hot niche. You need credibility and you need to establish yourself as the expert in your chosen Niche. Step-by-Step instructions explaining exactly what you need to do to start your mailing list. letting them know where they can find you. and manage strong customer relationships with your list of subscribers. 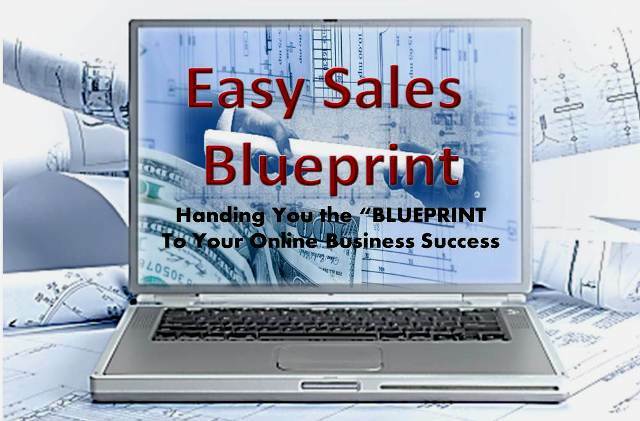 You'll find out methods to pulling in more sales and getting prospects to say YES to you. and give you the info you need to become a successful affiliate. that will help you realize just how much you have learned.